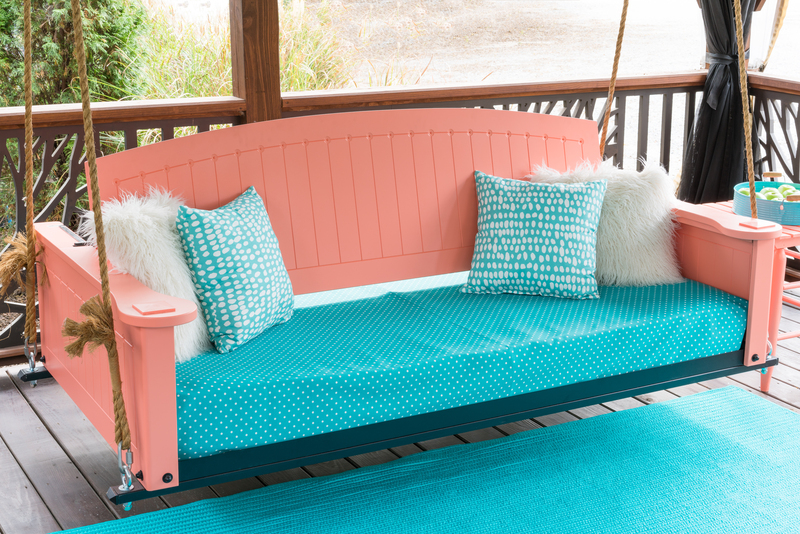 The PorchCo Retreat Swing is our very first bed swing made from solid cellular PVC! 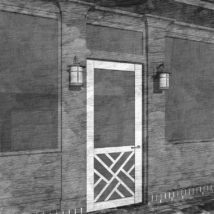 This means you get the look of a beautifully painted wood product without the rotting and warping. The best part? Pick your paint color! Just tell us any Sherwin Williams color and we will paint the swing for you. Our swing beds have an adjustable back so you can enjoy them as a bed or as a swing for more comfortable sitting. They are made to fit a 6″ thick twin sized mattress (not included). 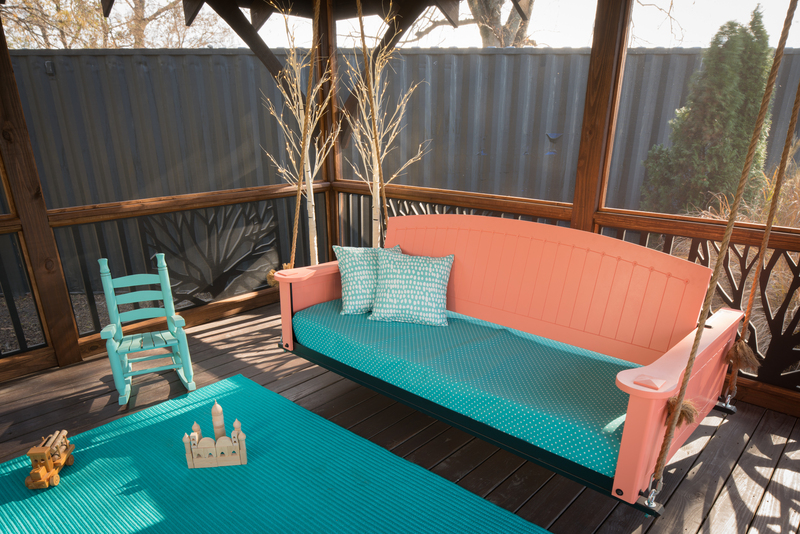 Our swing beds are made on a steel frame which makes them not only lightweight but extremely durable. 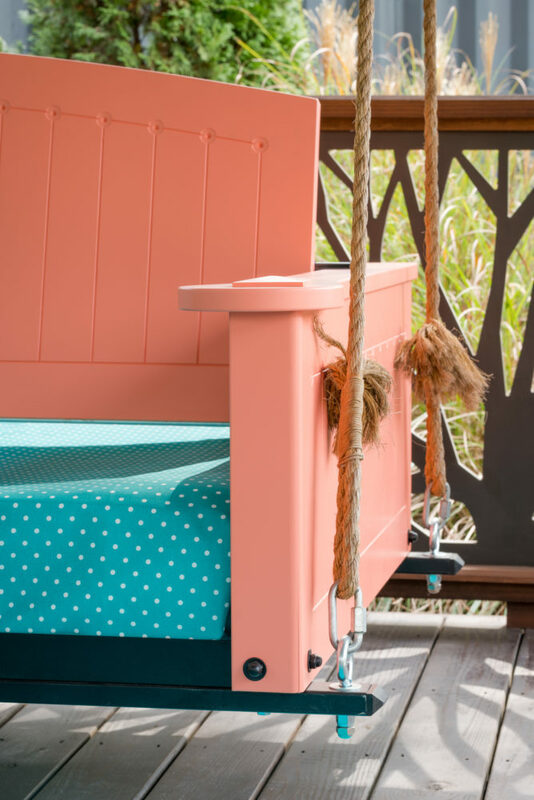 Take a look at our swing beds in action here. (Please note this is an example of the adjustable feature, however this video is one of our wood swings). The PorchCo Retreat All Weather Swing is our very first bed swing made from solid cellular PVC! 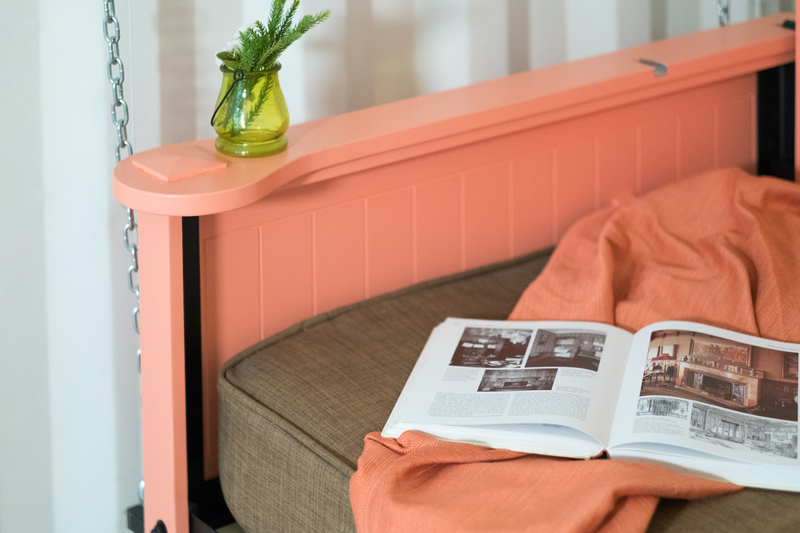 This means you get the look of a beautifully painted wood product without the rotting and warping. The best part? Pick your paint color! 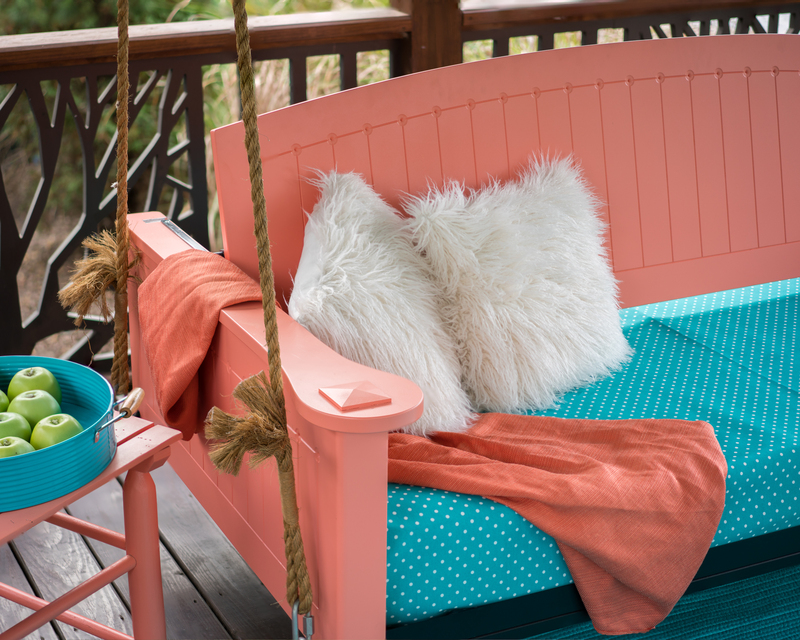 Just tell us any Sherwin Williams color and we will paint the swing for you. Our swing beds have an adjustable back so you can enjoy them as a bed or as a swing for more comfortable sitting. They are made to fit a 6″ thick twin sized mattress (included as an option). 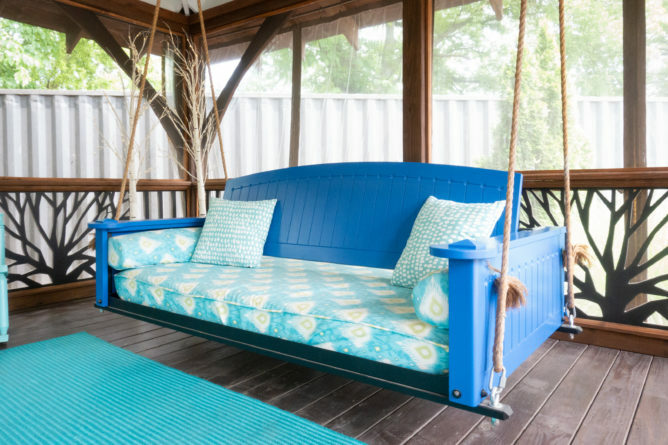 Our swing beds are made on a steel frame which makes them not only lightweight but extremely durable. If you are installing this All Weather swing under an arbor, you will need to use chain rather than rope to hang the swing. But if under a roof, our ropes are perfect! Our ropes are 3/4″ manilla and custom made just for you! 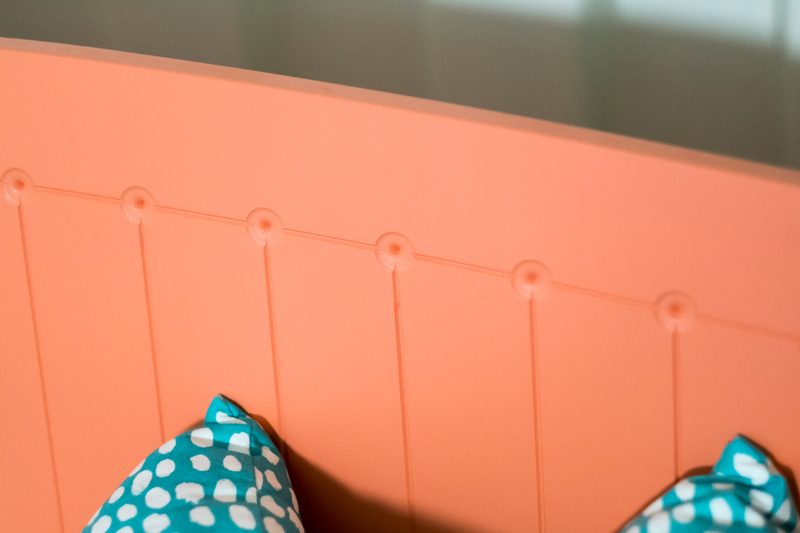 Whether you want a two or a four point hanging system for your bed is up to you. If you prefer a forward swinging motion, the two point system is for you. If you prefer more of a gliding / floating sensation, go with the four point system. The four point system also allows you a little leeway in terms of space, giving you the option to place the bed a bit closer to the wall. Please be aware that both rope systems have chain at the top of the rope to allow for slight adjustability. 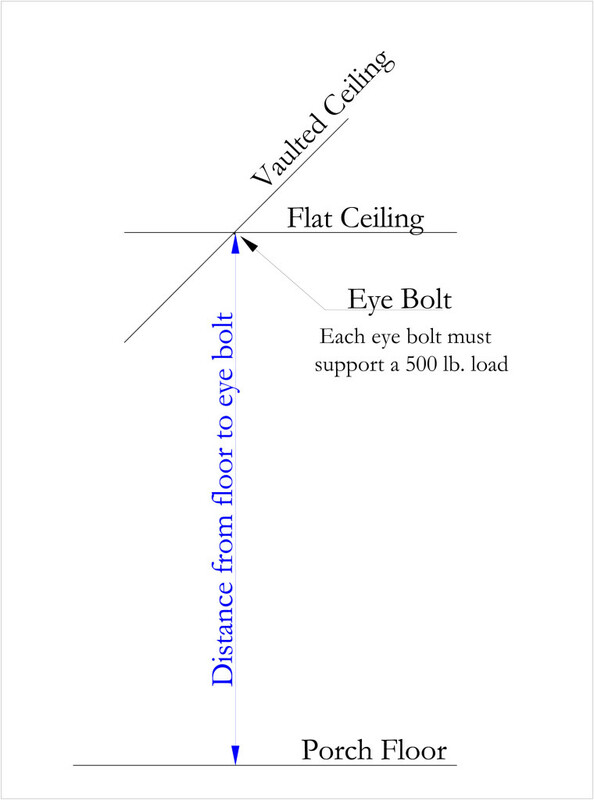 Hooks / eye bolts for the ceiling are not provided and must be installed by purchaser. You are responsible for ensuring the hooks in the ceiling are strong enough to support the necessary weight. 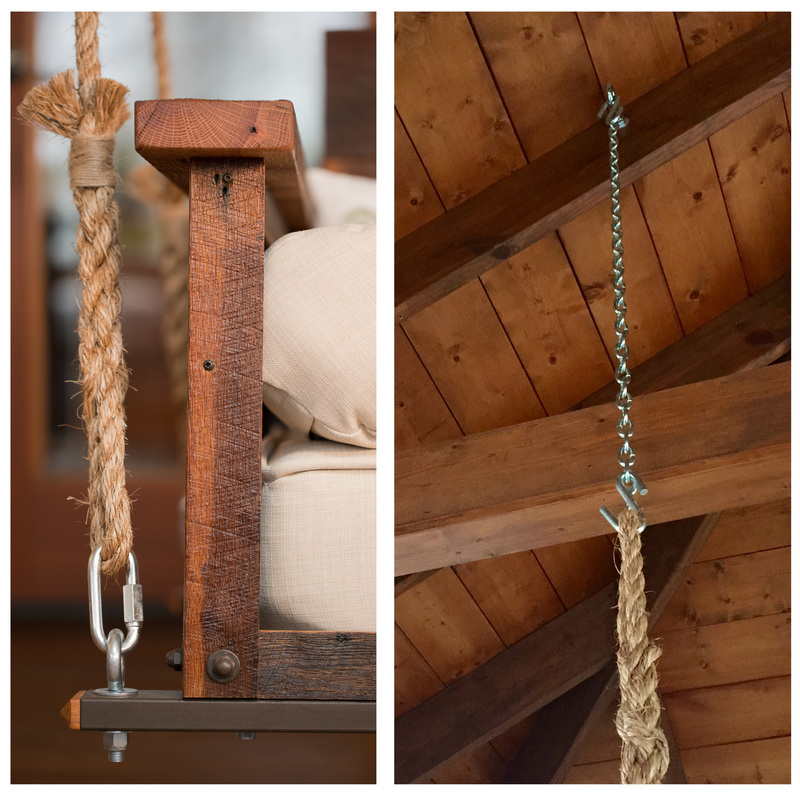 Ropes are custom made, just give us the distance from the floor to the hanging hook, and we’ll figure out the length of the rope so your swing hangs at the right height. Simply hook the “S” hooks (provided) to to your eye bolts in the ceiling and the carabiner (provided) to your swing bed at the bottom and…voila! It hangs! Please use the diagram to the right to determine your rope length. 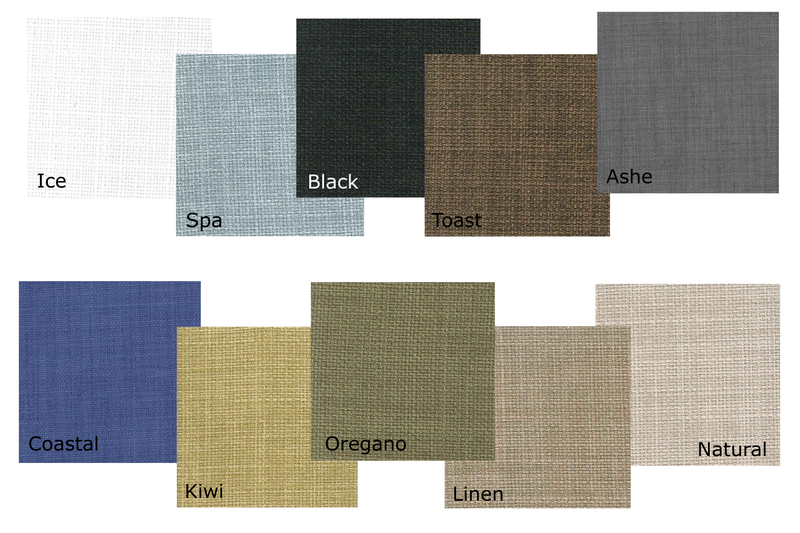 All fabric is 100% polyester made to resemble linen. 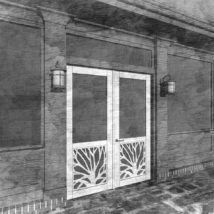 It is mildew resistant and fade resistant. 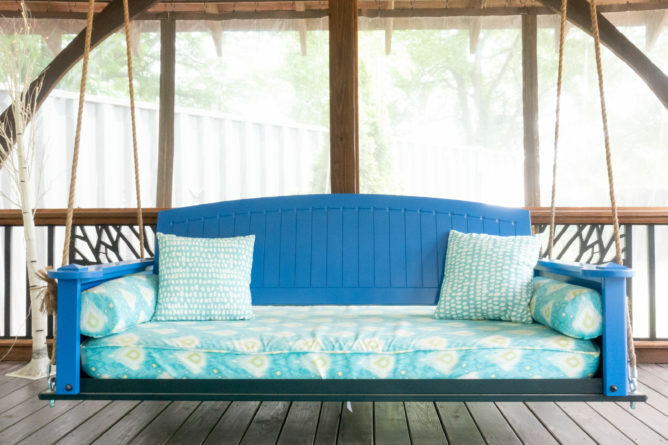 Our Swing Bed cover is made to fit a twin sized mattress (no more than 8″ thick). Please be aware that these covers fit like a fitted sheet and tie underneath for adjustability. These covers give your cushions a beautiful, upholstered look. Choose your favorite color! 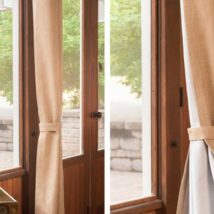 Our bolsters come in two different lengths: 24″ or 36″. 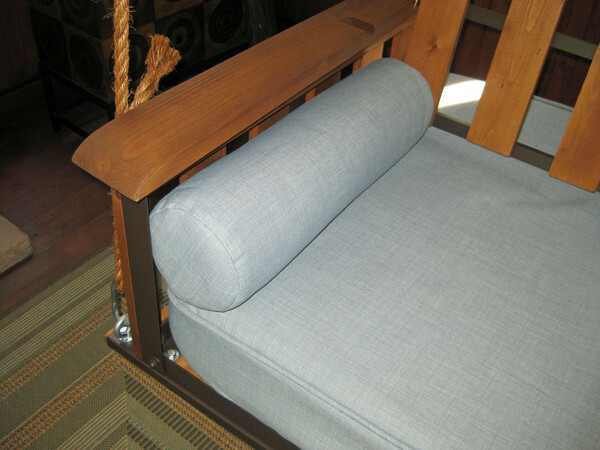 The 24″ bolsters fit snugly when the back of the swing is in the “seated” or middle position. The 36″ bolsters fit snugly when the back of the swing is in the “laying” or furthest back position. Bolsters include the stuffing and the outer fabric. 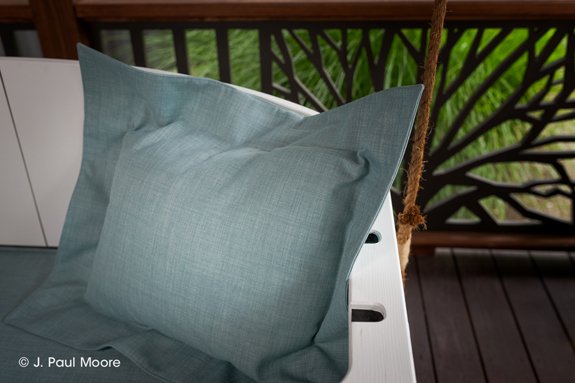 Our pillow shams give your pillows a beautiful, upholstered look. They are made to fit a standard size pillow, but will make your pillow appear larger with a 4″ flange. *Pillow insert not included.